When you have the right tool for your window cleaning routine, there doesn't seem to be any reason to part ways with that tool. The Triple Crown semi Detachable hip bucket is that tool for many professional window cleaners. Strapped with a clip in the belt loop that allows you to easily remove this hip bucket from your tool belt, the only situation we can think of that you'll want to is when your in need of more cleaning solution. We've designed this hip bucket with three squeegee compartments and one washer compartment. 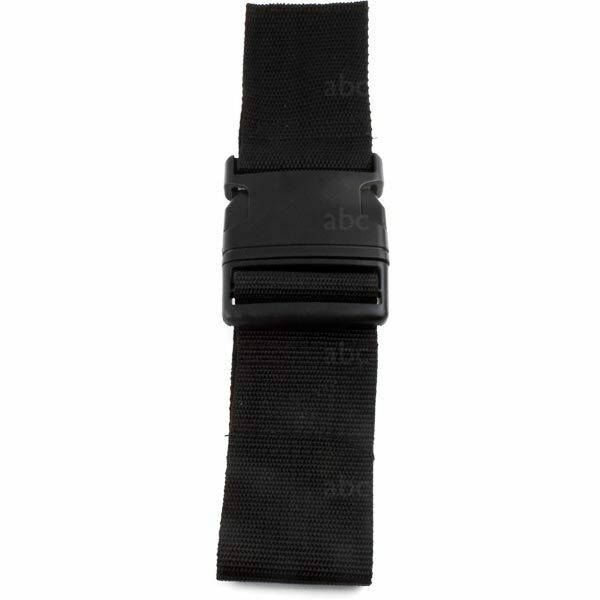 It can be used from either the left or the right side and has a few other handy features such as a string that attaches to your leg to minimize water splashing and legs on the bottom of this belt bucket to allow it to stand on it's own. A really great belt bucket becomes your partner in (window Cleaning) crime and this hip bucket is sure to be your most trusted ally. For those that prefer a bucket that sits lower on your leg, consider our Triple Crown Fully Detachable Hip Bucket. I’d like to say these were awesome because I needed these buckets, but unfortunately in less than three months they all cracked and leaked under regular use:/ Instead we went back to our used blue Pulex hip buckets (about 4 years old) and plasti-dipped them the color we wanted, and they are still good to go.